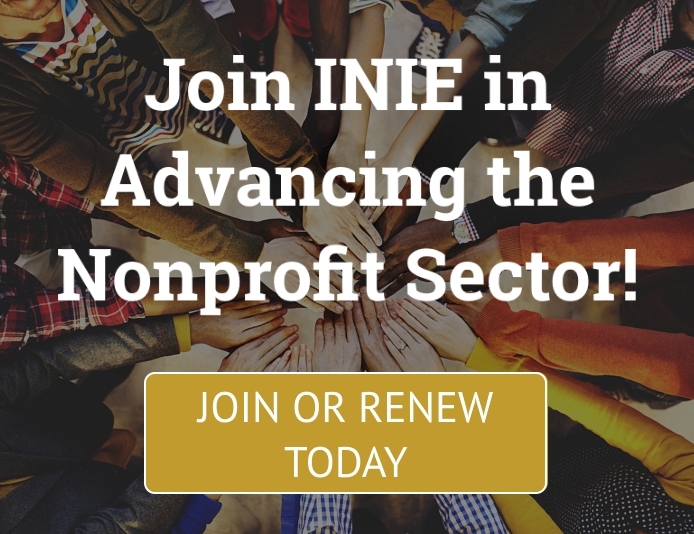 Do you want to genuinely connect with other INIE members, grow your professional network and learn more about the opportunities and challenges working in the local nonprofit sector? 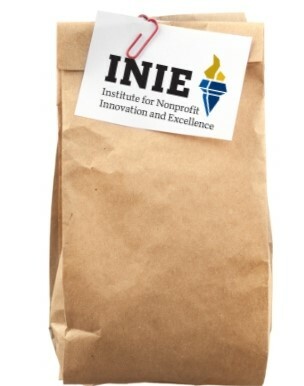 Come to the INIE Round Table! Our April topic is "Social Entrepreneurship". Are you interested in expanding your revenue streams through social enterprise? Then learn from the FSU School of Social Entrepreneurship team on what you need to consider before starting this venture. 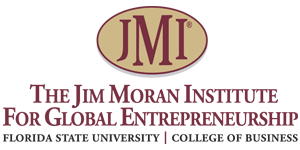 And what you need to know about how this form of business can impact your nonprofit status. This interactive, facilitated meeting will provide each participant with a chance to seek advice, feedback, and resources, drawing on the wisdom of the room to strengthen our individual skills and collective efforts as a sector. Space is limited to 10 participants. Must be an INIE Member to participate. Register Today!